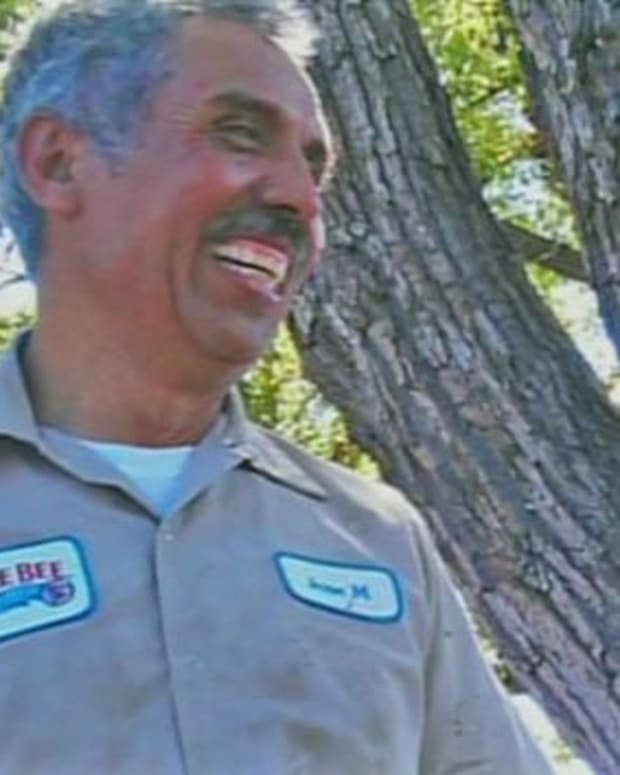 Officials at the Bumble Bee Foods have opened an investigation after a worker, Jose Malena, was discovered cooked to death inside a steamer machine at a plant in Santa Fe Springs, California on Thursday. How Malena ended up inside the oven is unclear, reports KTLA-TV. 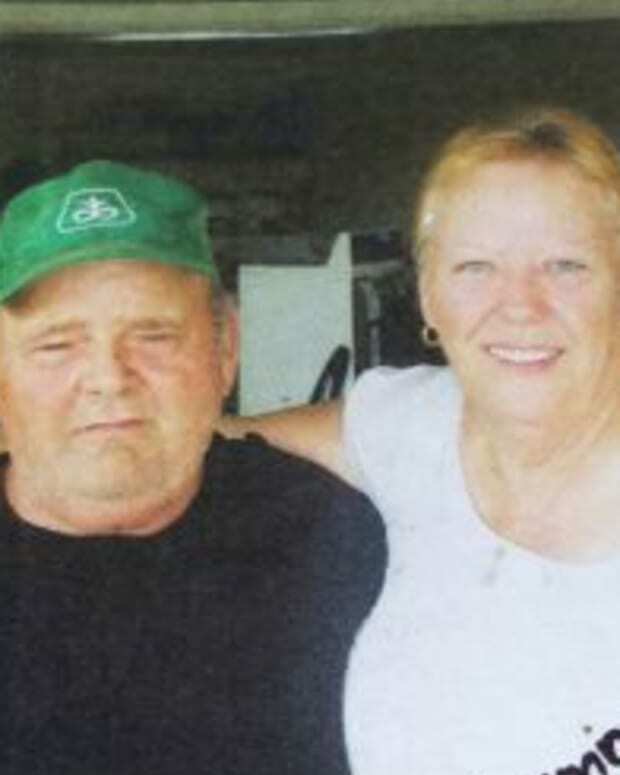 Bumble Bee Foods spokesman Pat Menke said in a statement told KLTA-TV: “The entire Bumble Bee Foods family is saddened by the tragic loss of our colleague, and our thoughts and prayers are with the Melena family. 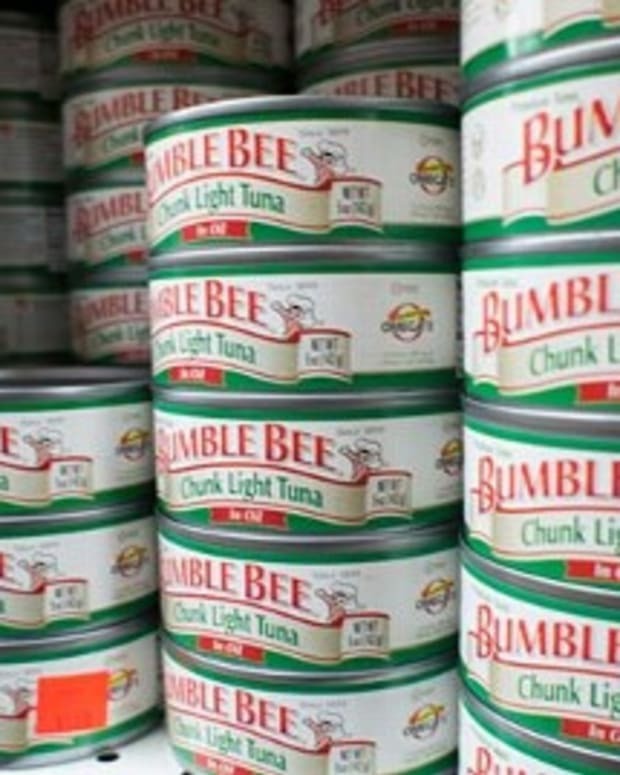 Operations at Bumble Bee Foods&apos; Santa Fe Springs processing plant have been suspended since yesterday morning to allow for a thorough investigation."